Want a free sample? 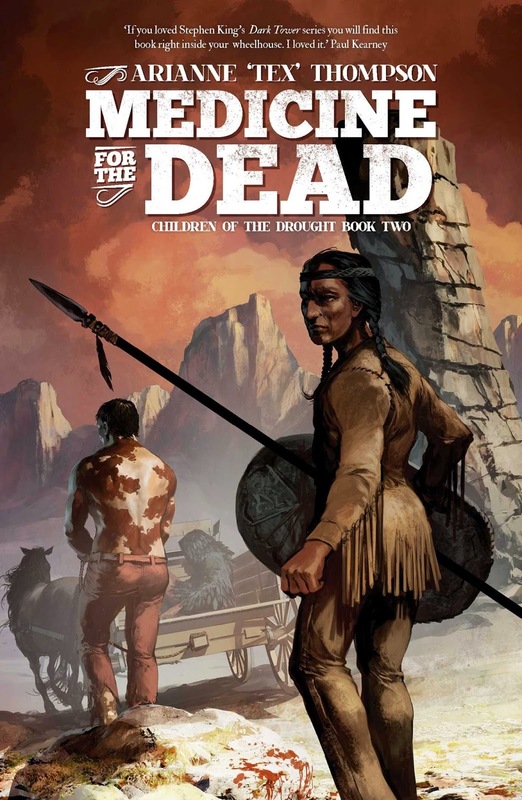 Read the first pages here! If he ever wants to go home again, he’d better find his missing partner fast. But if he’s caught out after dark, Elim risks succumbing to the old and sinister truth in his own flesh - and discovering just how far he’ll go to survive the night. 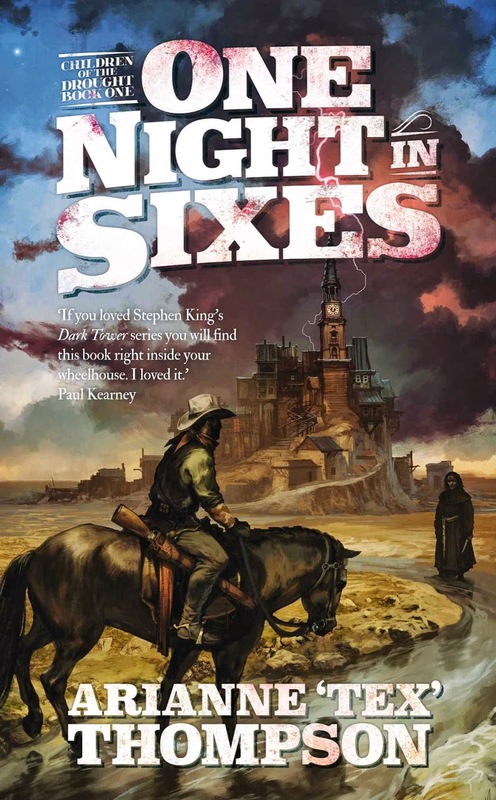 The first book in an epic fantasy western series, "ONE NIGHT IN SIXES tears the covers off the Western and Fantasy genres and turns them into something that will grip you from the first page to the last." I CAN NOT WAIT. I would BURN any two books on my shelves for these, just to make room! Just pre ordered two copies! Who did the cover art and how does that work anyway? I'm so excited and proud of you ! Thanks, dude - that means the world to me! 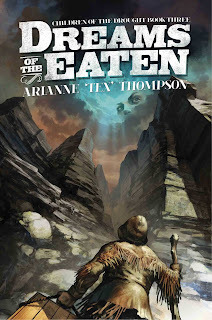 The artist is Tomasz Jedruszek - this fellow here: http://www.morano.pl/main.php - and although I can't claim credit for picking him out (that was my publisher's choice), I could NOT be more excited that they did. Your excitement just makes it all the sweeter! Tell me your going to have a large print of this made and framed for your house! I can not get over how happy i am! YOUR book, YOUR story, YOU CREATION! HELL yes I will! Trade me a Tulip poster and I'll get you one too! Er... you do realize that your lefthand store icons are unlinked, yes? Amazon's and B&N's. Holy cats, how embarrassing! Thanks so much for the hot tip - think I got it fixed!